Make no mistake – black statement nails are making a comeback. Think matte, sleek and mysterious, this year’s trend for shorter, square nails means you can create a sophisticated look with some daringly strong colours. 2018 is upping the statement nail stakes and matte black is queen of colours this season, working with any outfit to empower your look whether at work or play. It would seem the perfect choice coming into the new year with new resolve to succeed – so power up and start as you mean to go on! Coming into 2018, we have acquired so much more awareness of the impact our beauty choices have, not just on our skin, but on the global environment as a whole. At Borough Beauty we take these responsibilities seriously and are well placed to advise you on the skincare and beauty choices you make. 2018 will see the further purification of make-up and elimination of harmful products such as talcs, synthetic fragrances and chemicals. 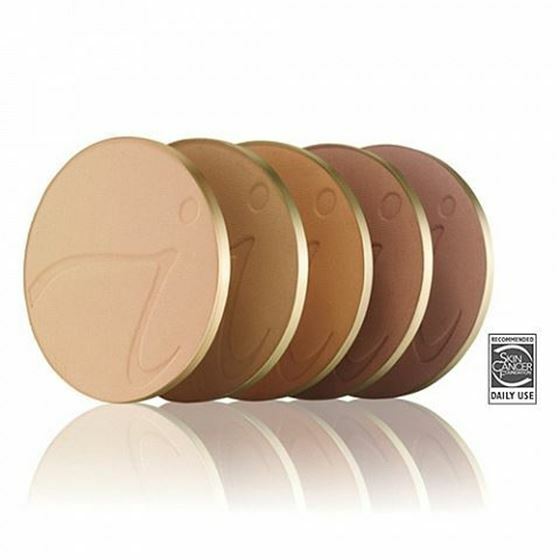 We champion Jane Irdale products so you can wear makeup knowing you are looking after your skin and protecting the environment. Keep up to date with our latest beauty tips on this blog. Eating well and drinking plenty of water is key to great looking skin, but factors including pollution, stress, ageing and working environments are having an increasingly damaging effect on our skin and vitamins vital to our skin health are depleting, causing the skin to dehydrate and age faster resulting in increased wrinkles and enlarged pores. The good news, however, is that the advances in our understanding of Vitamin A mean that 2018 is going to be the year you can help your skin in a way that moisturisers and diet can’t alone. 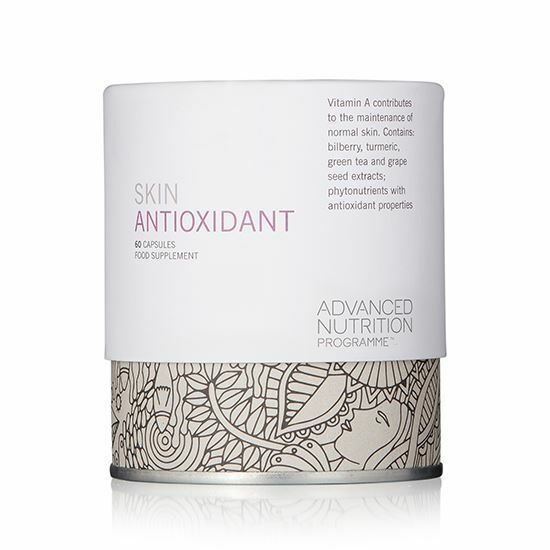 Simply by taking a vitamin A supplement can naturally stimulate your collagen and elastin, hydrate the deeper layers of skin, making it plumper and feel more youthful and slowing down the visible effects of ageing. The Environ skincare products that we use at Borough Beauty are built on this philosophy and can produce remarkable anti-ageing effects, just ask us for advice. This year eyebrows are still on the beauty hotlist, thanks to the the most talked about person of 2017 – and all eyes will still be firmly fixed on Meghan Markle with the upcoming wedding of the year in 2018. 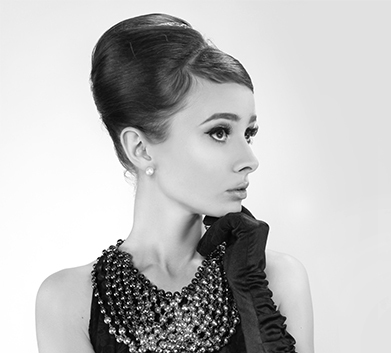 With her beautiful dark features, Megan’s eyebrows have a classic Audrey Hepburn style that don’t detract from her natural beauty and help maintain keep her elegant appeal. We love this soft groomed look and expect the Megan Markle brow to be much requested by our clients in 2018 and we’re very much looking forward to another busy year of expert eyebrow grooming.